The Lake District Foundation works to inspire businesses, visitors and other donors to support projects and programmes of work across the Lake District. 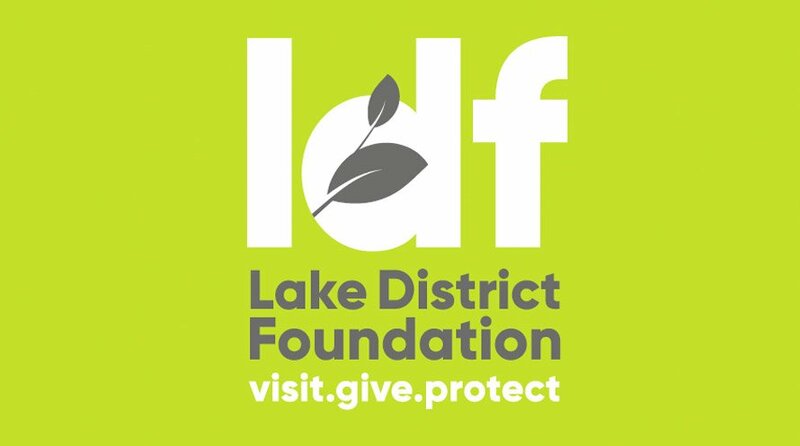 The Lake District Foundation was established as a charity in August 2017. Prior to this, under the name Nurture Lakeland, the organisation had been working for 23 years to raise funds from visitors and the tourism industry. Designworks worked with The Lake District Foundation to create the logo and develop the WordPress website. The site links to JustGiving so users can easily donate to conservation, environmental and cultural heritage projects.